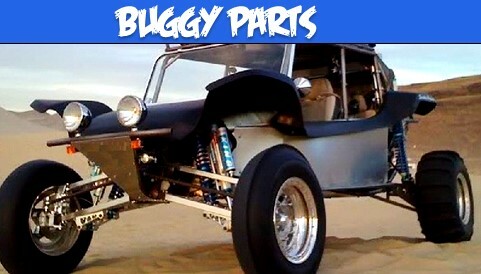 Reno Off Road: Jeep, Truck, Buggy & Race (Parts & Accessories). Your Online Resource for Top Name Brands at Affordable Prices. 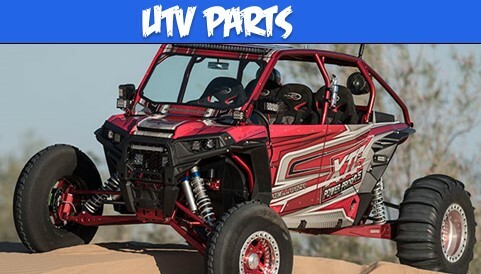 BFGoodrich UTV | KM3 Mud Terrain Tire | 14" & 15"
Welcome to our improved online store. Thanks to our amazing customers who trust us and our product, we continue to grow. 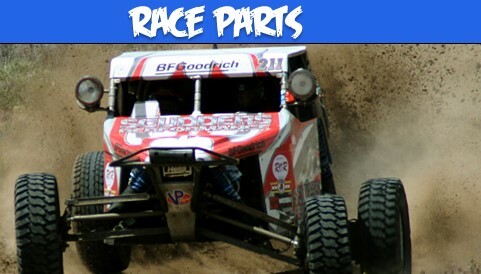 We are committed to keeping our customers on the trail, or race course with the best possible parts and customer service we can provide. No matter what terrain you are crossing, we want to support your adventure. We out grew our prior online stores capabilities. We hope you enjoy your shopping experience, and we look forward to many, many more years of supporting our customers and racers.